My name is Bruce Murch. 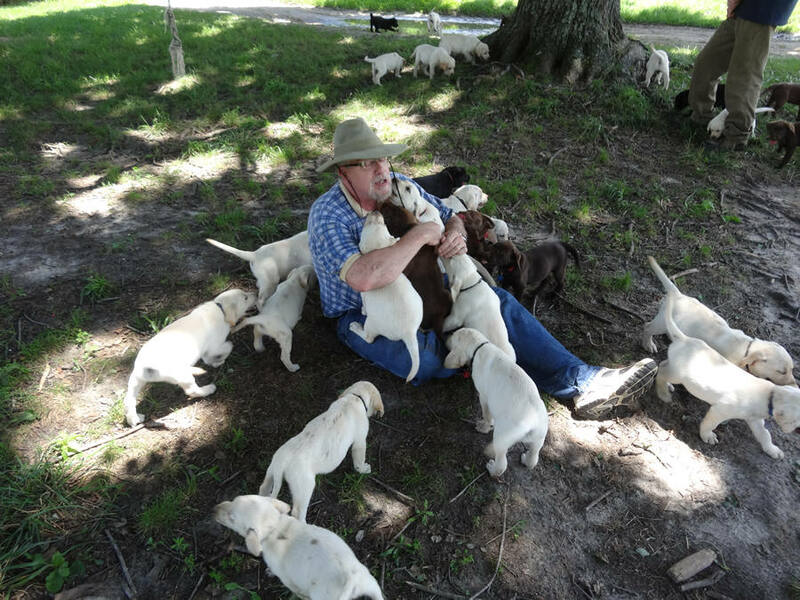 Our family operates Covenant Farm Puppies on a 112-acre farm in Central Virginia. We breed Labrador Retrievers, English Mastiffs and the hybrid of the two, the Mastador. Our family has been breeding excellent quality puppies since 2007. Our breeding dogs are all pets and most run free on the farm and in the house. When they are contained, it is always in large yards with shade and running room. 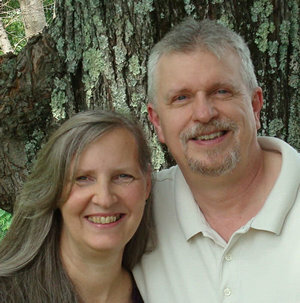 We are a family with nine home-schooled children, three still at home, with nine grandchildren and counting. This breeding program has been a family affair from the outset, and some of our dogs are owned by my children as part of their income. Though most of our puppies end up as simply family companions, many are also in service, including search & rescue, PTSD therapy, Alzheimer’s therapy, mobility support and medical alert. Many are also working retrievers and field/hunting companions. We also do several rescues a year. Whenever we are approached to help with a rescue, we do what we can to help place them using our 2,000 Facebook friends and their network of friends. We also do many re-homes each year, pairing dogs with the perfect families for their needs. Some of these dogs originated with us, but many have not. This blog is a response to the many requests from our 400+ puppy owners to make our advice public, in a form that can be easily accessed. Over the years, we have done our utmost to study canine health from a mostly holistic perspective. We are not opposed to the use of pharmaceuticals or chemicals when absolutely necessary, but our advice always seeks a natural remedy first. We have been through some very trying times over the years (as any breeders will sooner or later). We have battled an outbreak of parvoviris and canine herpes virus. We have had first-hand experience with a wide range of medical emergencies and crises. We have developed protocols to deal with these things. In some cases, our veterinarians have sought our advice on our natural protocols. This blog should benefit both dog/puppy owners and breeders. I don’t know everything, but I know what I know. If I can’t answer a question, I always try to find the answer. I am always learning and as I do, what I learn will be posted here and added to the body of knowledge. I hope you will find these blog posts interesting, informative, funny and challenging.